New patients are always welcome! 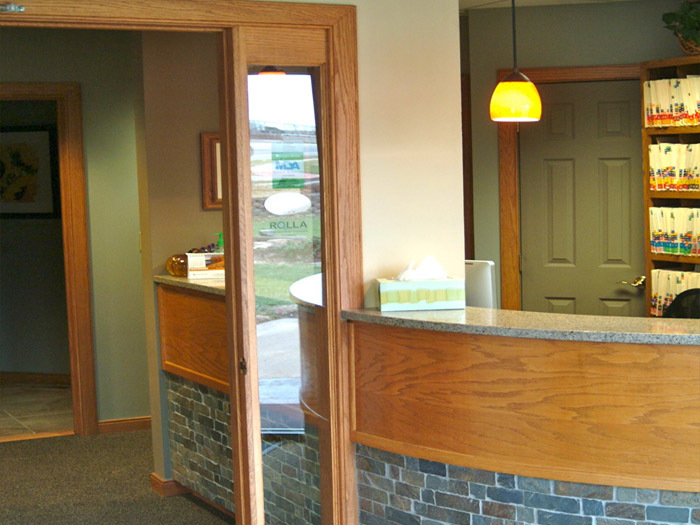 We know your dental health can have profound effects on your life, and we are committed to providing you an excellent dental healthcare experience. 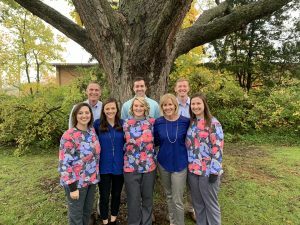 Becoming an established preventive care patient, your first visit at Moorkamp & Arthur Family Dentistry begins with a consultation to learn about your goals for your teeth and health. Your consultation includes a comprehensive analysis of your dental health, a review of your medical history and an evaluation of any special dental needs you may have. 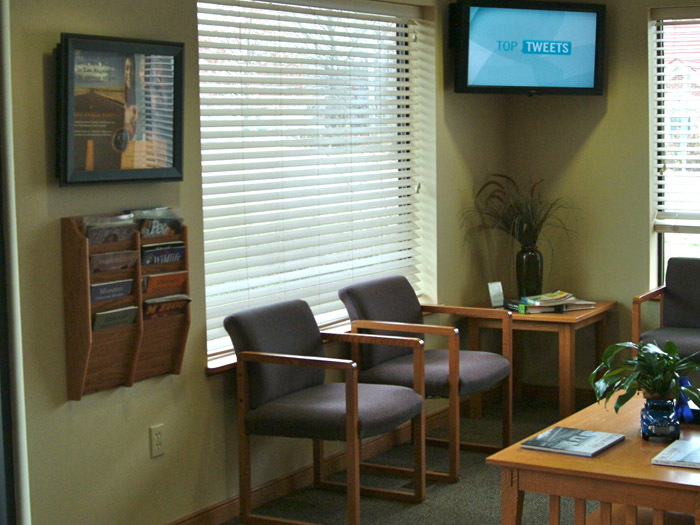 We look forward to establishing a long-term relationship with you and helping you with all of your dental needs. We provide comprehensive individualized care for the entire family and have built our reputation on honesty and quality in all that we do. You will always be treated as though you are a member of our family. At Moorkamp & Arthur Family Dentistry, a unique way we decrease anxiety for new patients is through our initial examination. You can be at ease knowing that your initial appointment is focused on a non-invasive, comprehensive examination to assess your overall condition and come up with an individualized treatment plan to optimize and more importantly maintain your oral health. After your initial examination, your next appointment is a sit down, outside the dental treatment room, one on one with your dentist on the findings from your examination. 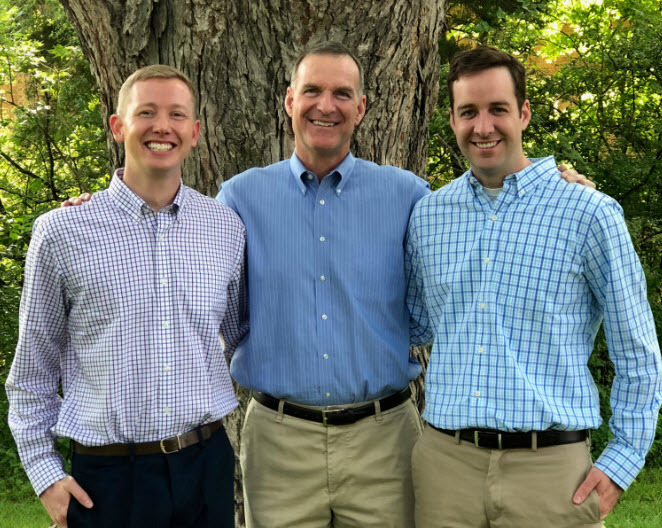 These appointments allow you time to have any questions or concerns answered as well as the autonomy to decide on your dental care going forward in a more comfortable environment. If an initial examination is even too daunting, we can schedule a pre-examination/pre-treatment visit, as mentioned above, where you tour the office and meet the dentist and staff informally. 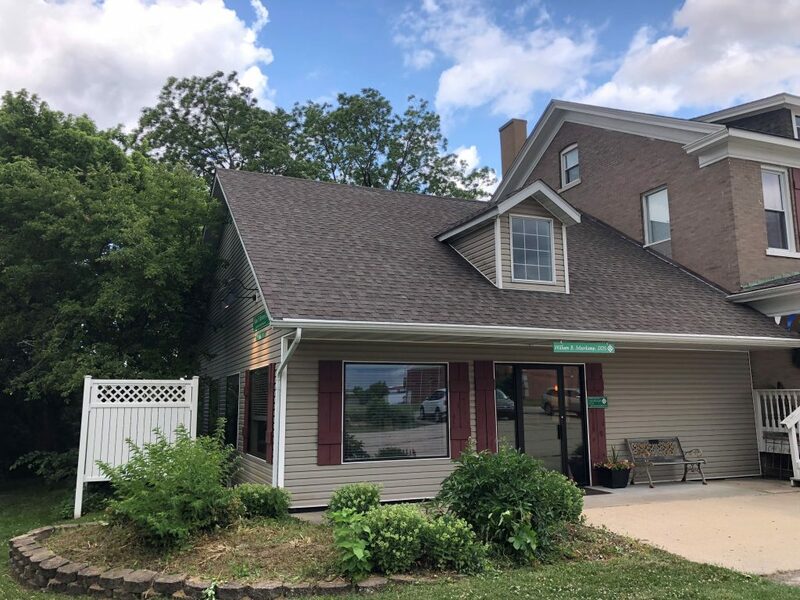 When you come into our office, you will be encompassed within a comfortable environment and always be greeted with friendly smiles by each of us.